Publisher : Mike Byrnes and Associates, Inc. When those you have loved and lived for betray you, how do you go on? Book Two of "The Bewildering Adventures of King Bewilliam" finds Robin, the hero of "The Lost King," at sea both literally and figuratively. At first directionless and purposeless, he determines to reunite with his sons and with them restore his shattered kingdom but Fate has different plans for the lost king. Driven far from his home in the Chalklands, Robin pits his will against a dragon, a fortress's duplicitous and deadly guards, high winds on the open water, and a horrifying sea monster only to meet his most formidable opponent. 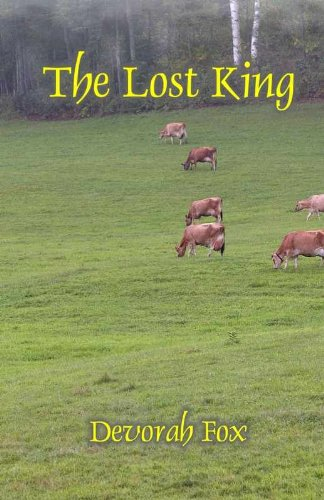 When I first wrote "The Lost King," I didn’t have a series in mind but a funny thing happened on the way from the beginning to the ending. I got to the conclusion of the tale but not the story. Robin, the lost king, had learned a lot but still had a lot to learn. 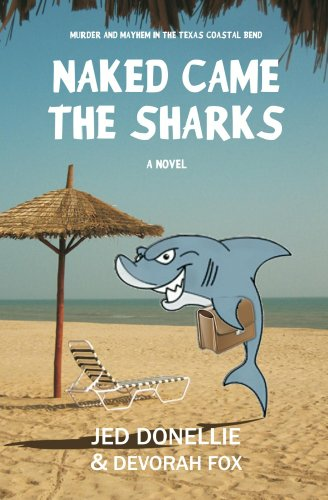 Readers asked me, “What happens next?” and “When’s the next book coming out?” I was pleased that readers so liked the characters that they wanted to spend more time with them. Often I have found sequels to books I favor as a let-down. In this case, I think your writing is even better! You have given just the right amount of information about what the king has been through in the previous novel and you have such a unique way of instructing the reader (e.g. nautical terms) through the uninitiated Robin. I loved the seafaring section and your sea monster - especially when deep fried!. All of the sea story was so vivid in description that all I could think was "made for the movies". I love the vocabulary you use but don't overuse and I enjoyed reading so much the section you brought to Writers re. the escape from the dungeon with the bird's foot. My only regret is that my mom can't have the pleasure of reading about the most amazing - but real - cat! The King’s Ransom is the hoped for sequel to her first novel, The Lost King. 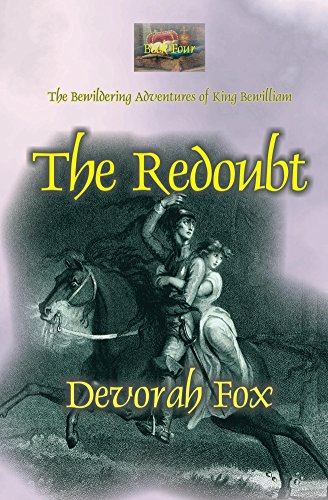 In it Devorah Fox continues the lost king’s quest in a writing style reminiscent of a clear, sparkling mountain spring, bubbling and gurgling along as it meanders ever forward through the fantasy medieval landscape she so vividly paints with her rich vocabulary. 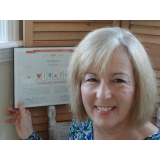 A delightful read from a gifted writer, indeed! The King’s Ransom is the hoped for sequel to her first novel, The Lost King. 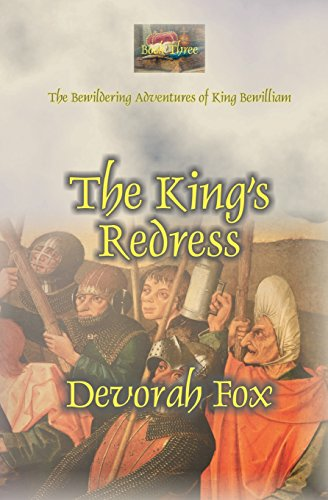 In it Devorah Fox continues the lost king’s quest to restore his kingdom. We see and feel the fantasy medieval world he inhabits and share his thoughts. All of his senses are so richly articulated that his perils become the readers, his revelations - ours as well. Look at the world through the eyes of a king - a lost king. The King's Ransom will not disappoint fans of her first novel - indeed this one is even better! PS: You put the "sea" in sequel !